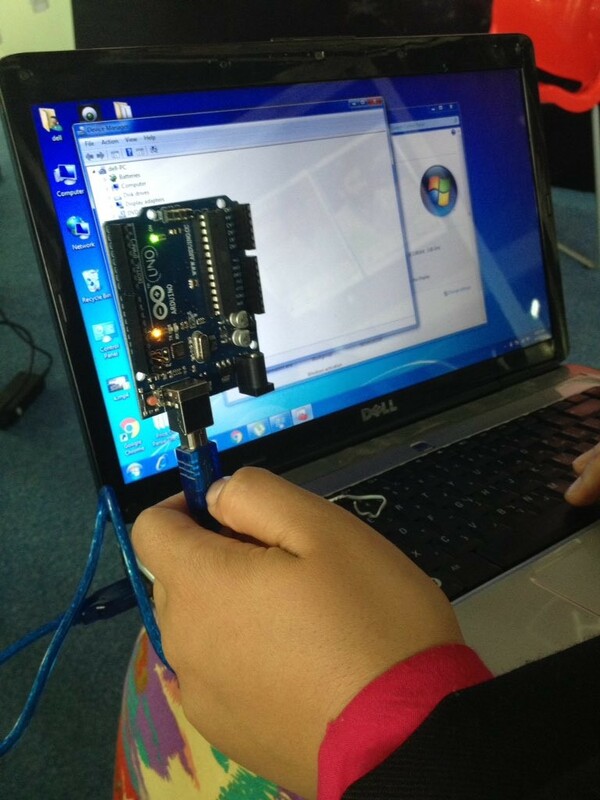 NXTGEN 2016 kickstarts with Arduino Sprint! Kamran Ahmad, Assistant Professor University of Peshawar is facilitating this workshop at Basecamp. Where can I buy arduino?